Snot Chocolate And Other Funny Stories by Morris Gleitzman is a compilation of short stories (in similar fashion to Gleitman's Pizza Cake, and Give Peas A Chance), that will engage the reader from start to finish! There are 9 different stories in Snot Chocolate, including Wipe Out, Troll, and Cumquat May, which deals with friendships, falling out, and forgiveness. Whilst the topics of the stories are somewhat more serious than other short stories of his, they are very highly entertaining, and written in a way that are sure to give a few laughs! The book was released on October 31st, and has an RRP of $16.99. 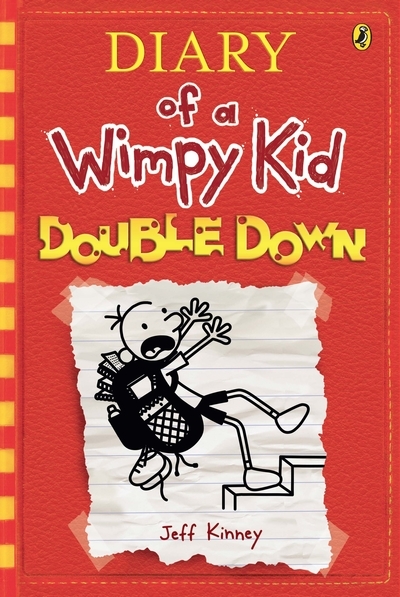 Diary Of A Wimpy Kid Double Down by Jeff Kinney is the 11th book in the DOAWK series. The series has been hugely popular, with tens of millions of copies sold all around the world. In Double Down, young Greg Heffley is given orders by his mum to explore his more 'creative side', so when he discovers a bag of gummy worms, Greg gets an idea (to coincide with upcoming Halloween) to make his own horror movie. This involves a lot of humour and is typical of Greg's usual antics and wrong decisions that we have come to know and love through the other Wimpy Kid books. I'm sure there will be a lot of children receiving these great books for Christmas this year! 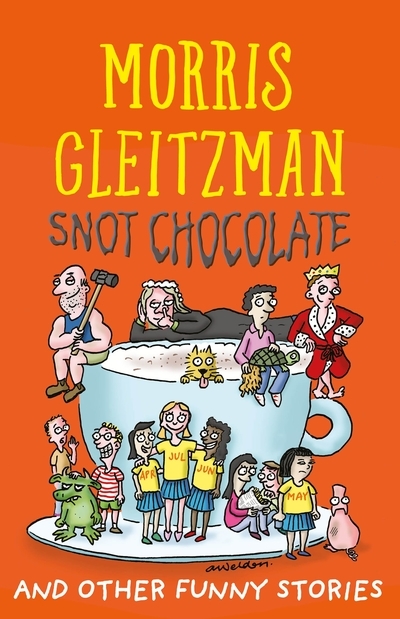 Has your young reader read any books by Morris Gleitzman or Jeff Kinney? Any favourites you'd like to share? Thanks for these ideas! I have a son who will s nine and would love these books for Christmas! They are both highly entertaining Kerrie. I'm sure your son would enjoy them!